The insider’s guide to Sardinia , featuring the local’s bars , clubs , festivals , events , attractions and things to do, including how to travel there and around. 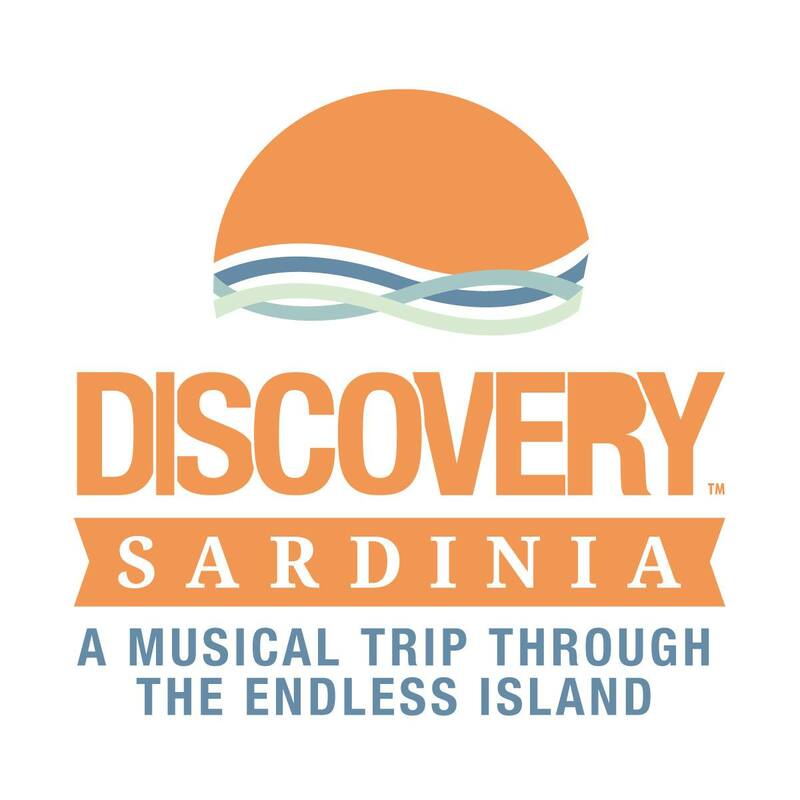 Discovery the favorite places and habits of local people in Sardinia and enjoy an authentic version of the island . Association and cultural club, music, cionfra and social issues. Inside the circle we host the library with independent publishing of Culletivu S’IdeaLìbera. Embargo Beat is a cultural space with a musical, artistic and gourmet vocation. It is located in the heart of the historic center of Sassari, between the University, the Cathedral of San Nicola and Palazzo Ducale. Between ancient times of tufa, beers, meats and cheeses of craftsmanship in super zero kilometer, the glorious counter of the Beat 61 for drinks and rivers of beer and a large stage for the whole live scene of quality we need. “Despite everything” is our motto because we love to enjoy, dance and cultivate culture in the face of the embargo we suffer every day, with our street-beat-s’ard style. Embargo Beat wants to interpret the pulsation of the Island that opens up to the world. The Bflat Club offers all music lovers a unique experience. Great live music, a wide choice of drinks and a warm, enchanting armor. The Room is a new space in the center of Sassari for lovers of taste, art and music. Fa’ilte It is the Irish word used to welcome, and it is what you get every time you come to us for lunch, watch a game, attend an event, celebrate a holiday or simply spend an evening with friends. Ambra Day was created in a park of 6000 square metres in the centre of San Teodoro as a total location. Its versatility and variety of environments make it unique and unrepeatable. Open from morning until night, it is a refined and exciting setting for every type of event: from a simple and refined breakfast to an original aperitif, from a working brunch to live performances. The Bal Harbour is a restaurant and beach bar which is located in the vicinity of the Cinta beach in San Teodoro Bal Harbour, overlooking the tourist port of San Teodoro, it is equipped with a large outdoor area with pool and garden with two outdoor bar and large finely furnished dining room for you to relax while sipping tasty drinks with friends. The pool in Bal Harbour you will find, during the day, the use of sunbeds, cocktail or a small brunch prepared by the restaurant chef. At Bal Harbour you do not get bored: every day in fact we find a thousand ways to have fun and make you spend a relaxed evening , you can participate in the famous pool party, events on the edge of the pool that we put at your disposal every day from 10 to 18:30 for a day of complete relaxation. Bar Florio is located in Piazza San Domenico, in the center of the historic district of Villanova at Cagliari. We offer organic, local, gluten free, Adverts for private seasonal breakfasts, lunches and dinners. We organize cultural events, always different and exciting evenings. We are open to new ideas and collaborations. See you there! To “Rupi’s” Risto-Bar Wind / Kite Surfing section you can choose between original dishes and delicious sandwiches, start your summer evening with the true chill-out drink and continue it with the party that have become the must of the coast, dancing, listening to music live and have fun under unforgettable starry ! The BNO – Brewery North West is a free brewery house of Italian and foreign craft beers. Located in the heart of Sassari in the characteristic setting of Piazza Tola, the BNO offers a wide selection of beers on tap and in bottles from the best European and American Italian breweries. Good music, nice people and a constant live programming.